The aromas of pumpkin lattes (okay, maybe toffee and hazelnut), the string of fairy lights now and then seen darted across localities, a tad bit of the murky fog and endless portions of some divine pie. I'm thinking Christmas is here and maybe it is time to kickstart secret santa on For the love of fashion and Other things. FTLOFAOT has partnered with India Circus to bring to you a game of Christmas that will light up your day, and possibly the season ahead. Simple rules and a chance to win yourself a set of these fabulous elephant bath coasters and also this artistic mirror prints glass mug. If the prizes have you excited then wait till you see what else you could buy yourself and your friends from India Circus this season. 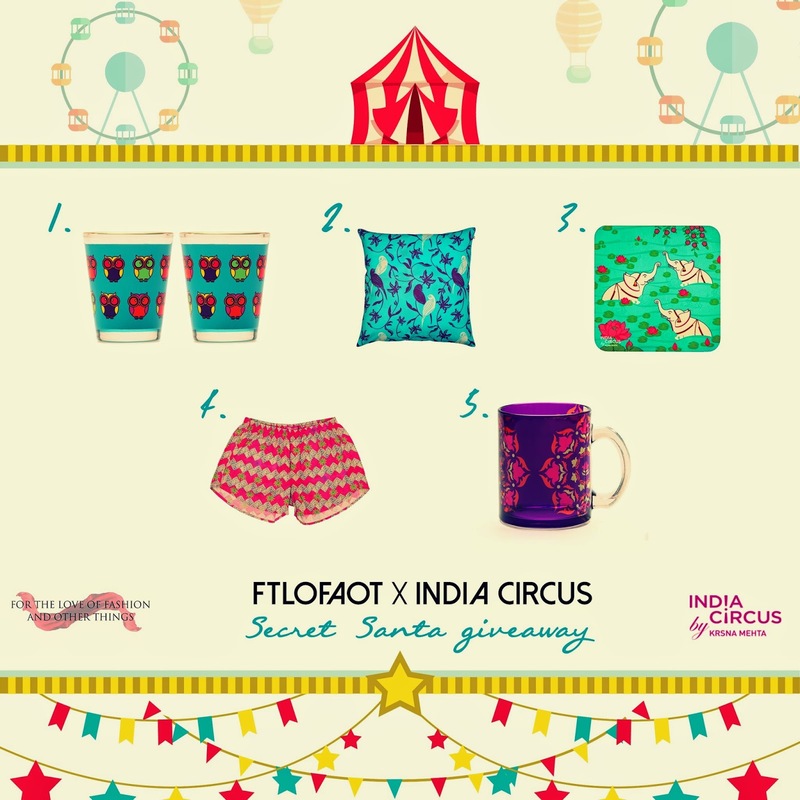 Tell us which of these five goodies from India Circus would you want for yourself from Santa this Christmas and why, along with your email address in the comment section. 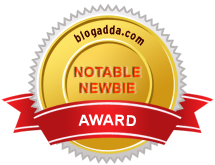 The coolest two answers can win themselves the aforementioned coasters and mug. This contest is also open on my instagram. All you need to do is leave your answers here or on instagram with your email id. Don't forget to follow us on instagram here and indiacircus here. Your entry will be considered invalid without the same. What really makes these great choices for Christmas shopping? The owl howl shot glasses with their adorably quirky print are just the right choice for that welcome drink for all your guests. Kickstarting your christmas party was never this easy. I haven't met a person who did not enjoy a gift for his/her house. This Christmas, India Circus gives you the option to buy the coolest floor cushions in prints galore to buy your friends and family. I personally love this blue with the white bird print and would set up my bed with a pair of two. My hot favourite this month at India Circus is their range of hot pants and boxers for men and women. While I agree that the weather in Delhi currently doesn't allow these, I can't wait for summer to flaunt a toned body (yeah, sure, whatever) in these. A perfect gift for that friend who is perpetually on a holiday or likes his/her life by the beach. Their mirror prints glass mug are my favourite. When I received mine from India Circus, I couldn't quite fathom whether I should use it for actually consuming liquids or use it as a little decoration holder. That applies to their wide range of mugs which you should definitely browse through for a pocket friendly, fun Christmas buy. 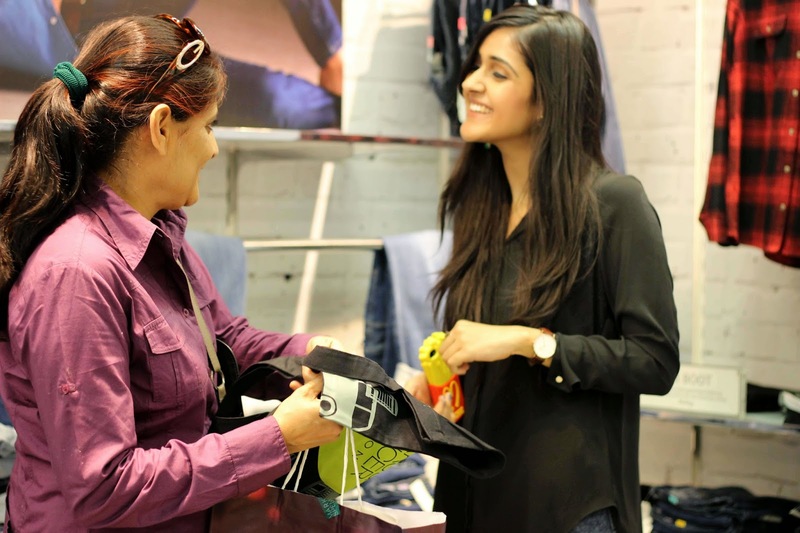 What are you buying from India Circus this Christmas? Delhi is finding it extremely hard to make up its mind. The second week of December is here and we are still not witnessing the level of cold that we are now accustomed to. I am unsure of whether thats a good thing. Mostly because I find it hard to pick pieces to create outfits appropriate for the weather. For this particular day, I found solace in creating a mash up that would put the nomads to shame. I picked this red collared vest with a zippered front from a little stall in a market. To me it stands for Indian fashion at its best. Colourful thread embroidery with a hint of mirror work. I decided to pair it with a black tulle midi skirt and my combat boots with crochet. It was delightful how the outfit almost seamlessly came together, even though spanning across different trends of the world. Its easy to create a mash up of all your favourite trends if you believe its something that complements your personal style. Ever since I can remember, the urge to style people, influence people's shopping decisions has been my idea of fun. A little fashion nerdy as it sounds, it is a knack to be able to gauge and make informed decisions with people as far as their personal shopping needs go. 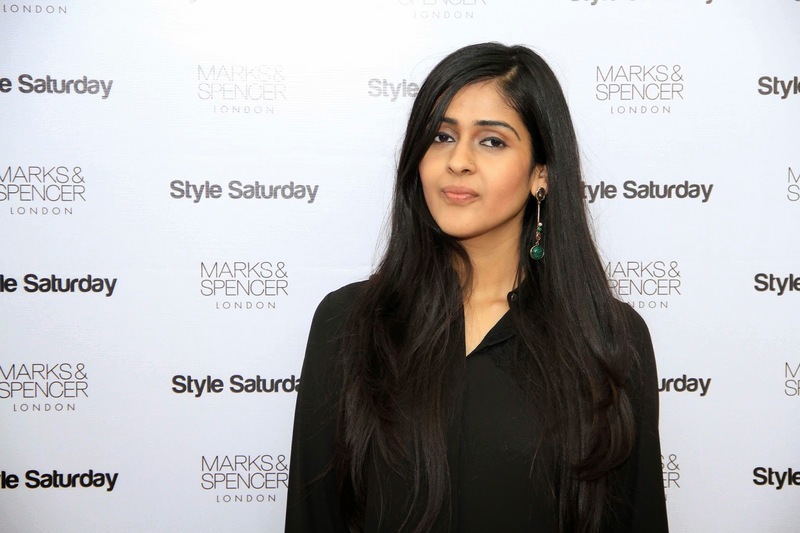 Marks and Spencer India invited me to be their stylist for a day at their ginormous South Extension-II, Delhi store as a part of their Style Saturday campaign. A fun idea, this involved me being placed as a stylist at their store for an entire day and taking that opportunity to style all the customers who came in to shop that day. I had the good fortune of meeting a quite a few of my readers and other fun customers who are now opening their minds to making more adventurous choices in terms of fashion. 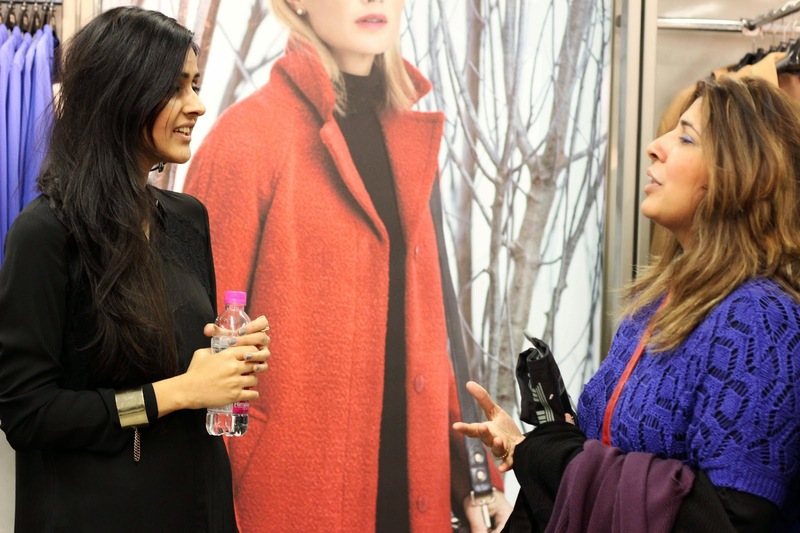 The format of this fun activity was such that it involved a lot of conversation, the process of shopping and my advice to them regarding the same, a photo booth and cute Marks and Spencer giveaways which the shoppers loved. 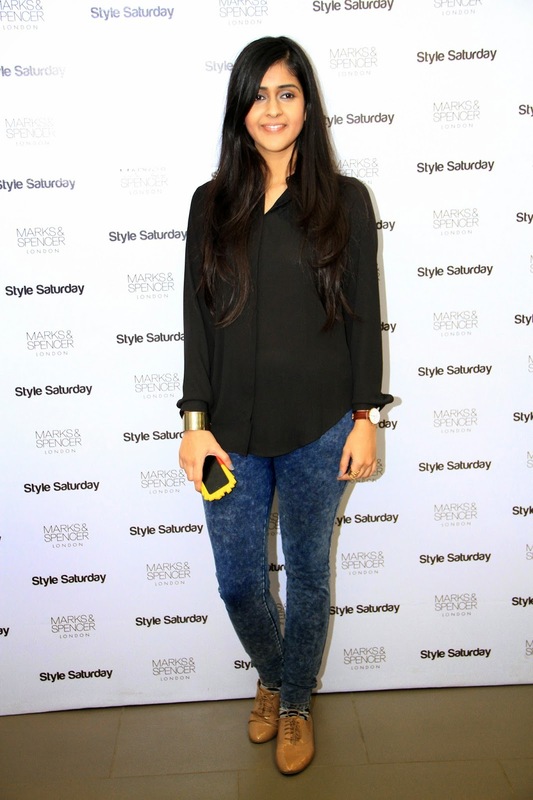 Whats not to love about a stylist's day which progresses like that. 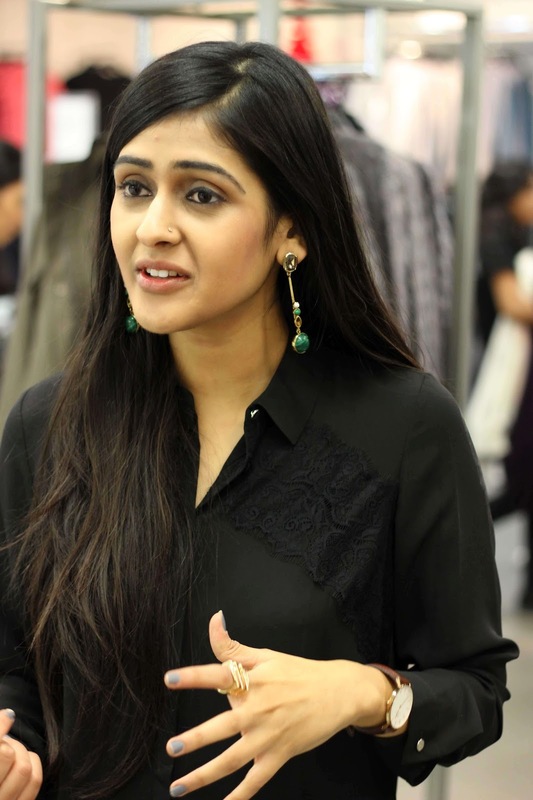 The trends doing the rounds in the new collection at Marks and Spencer India include, houndstooth prints, floral prints, cowl necks , capes and my winter favourites; chunky knits. A whole array of leggings and treggings await you if they are your winter favourites. I particularly like the shawl-cape trend that the new collection taps into. Definitely a shape shifter as it covers your body flaws with the utmost elegance. 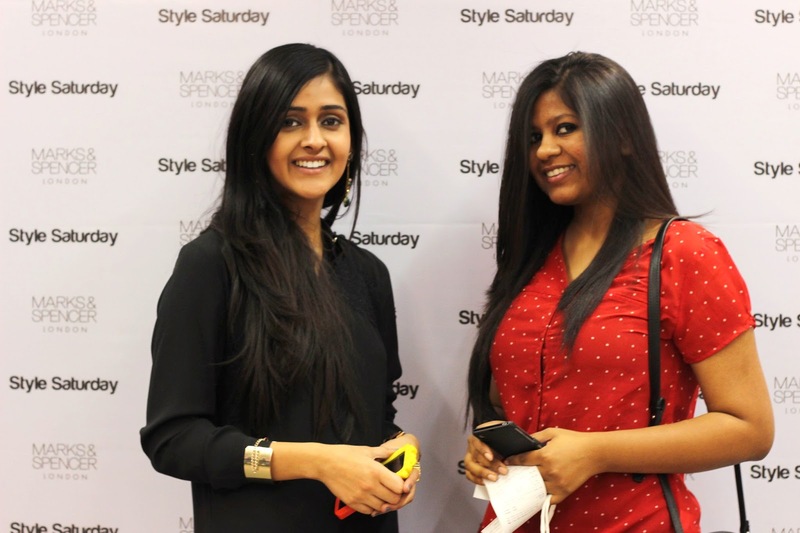 If you are in Mumbai, then get set for the coming weekend as Style Saturday comes to Mumbai. Watch their page for more details.